Your car tyres should always be well maintained. 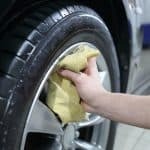 As these are the shoes of the car, giving you good traction on the road surface, it is essential to make sure that they are always working at an optimal pressure and that their tread is in good condition. If you do notice that the tread has degraded badly, then you should replace your tyres, taking care not to mix types across the car, as this can cause a loss of grip. 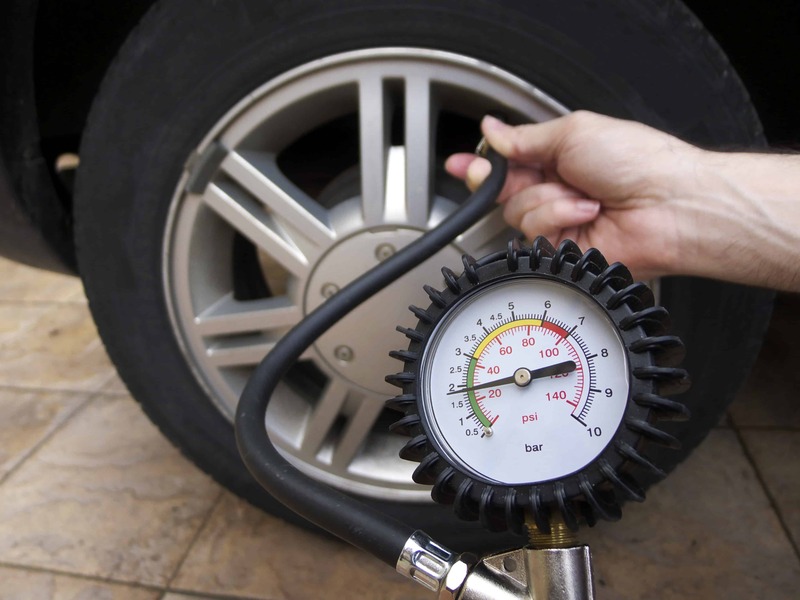 One of the key factors in a car’s performance is tyre pressure. If your car experiences a loss of pressure in one of its tyres, this can unbalance the car and cause further mechanical problems. If all your tyres are suffering from a lack of adequate pressure, then this can reduce their overall lifespan and increase your fuel costs dramatically. 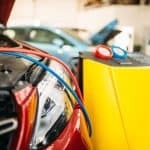 Many of today’s air pumps at petrol stations and garages actually have a pressure meter on them allowing you to simultaneously check your tyre pressure, and where necessary refill them with air. Whilst this service used to be free, you may find that a small subsidy, such as 20p, is required to activate the air pump. -) The first thing to do is to find out the correct pressure for your tyres. This is usually printed on the side-wall of the tyre, inside the car’s petrol cap, on the driver’s side door, or in your owner’s manual. It is vital that you do not over-fill your tyres with air as this can cause damage. 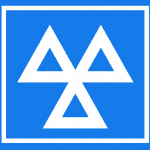 -) It’s always best to check your tyre pressure at a garage that is close to your home, as this means that you can drive there quickly, keeping your tyres fairly cool. When a tyre is allowed to heat up this increases the internal pressure, giving you a false pressure reading. -) After parking your car within sufficient proximity to the air pump, find the small black valve cap for the tyre and remove this part. 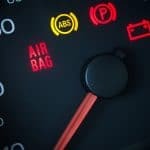 There are many different types of air pump, but the most commonly found types now seem to offer you a function where you can use special controls to both select the display (either in PSI or bar) and also set the correct pressure for your tyres. 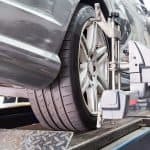 Then when you connect the air gun to the tyre, all you have to do is press the button or hold the lever and the machine will do the work, inflating your tyre to the correct level. Repeat this process for all your car’s tyres. We’d recommend that you check your tyre pressure every 2-3 months. You may also wish to buy a small tyre pressure gauge that you can use at home to check your tyres before a long journey. Also don’t forget to check the pressure of your spare tyre, as you never know when you might need this part. 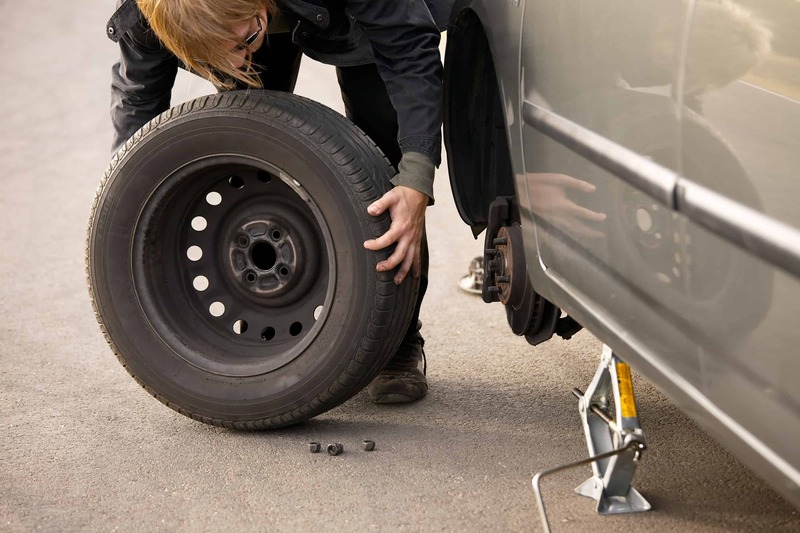 One of the most common faults to occur with a car is a flat tyre. Often you won’t realise that your car has had a puncture until the tyre is completely deflated, which will usually happen whilst it’s parked up. However, if you get a very bad puncture you will feel this on the road – the tell tale sign is to listen for a rumbling sound – and the car may pull slightly in one direction. Fortunately most cars carry spare tyres together with the small amount of tools that are necessary to perform a tyre change. 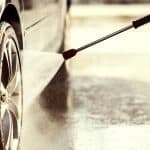 This is probably the easiest maintenance job for anyone to do on a car, which even those with a little mechanical knowledge can complete with just a little effort. -) The first thing to do is to find a flat piece of ground on which to change the tyre. Then turn of the engine and locate the spare tyre, car jack and wrench in the car boot. If you cannot find a totally flat piece of ground, then make sure that you find a heavy object to wedge under the good tyres to prevent the car rocking or rolling when you’ve jacked up the car. -) Remove the hub-cab from the bad wheel. There is usually a flattened end on the wrench that can be used for this purpose – slide it under the hub and pull on the wrench to ease the hub off. When you’ve done this carefully use the wrench to loosen the wheel nuts, but be careful not to remove them completely. It may be the case that you have special locking wheel nuts on your car, in which case you’ll need to use a special key that’s usually located in your glove-box to unlock each nut from its initial position. -) Next you’ll want to jack up the car. Most cars have a plate near the wheel arch that matches the top of the jack, so align the jack with this plate and slowly pump it up – you can always readjust it as it comes closer to taking the weight of the car. You’ll want to jack the car up to the point where the wheel is a good 3-4 inches (100-120mm) off the ground. Take care not to ever put any of your body under the car when it is jacked up. -) Now you can go ahead and remove all the wheel nuts, which will free the wheel from the axle. You may have to wiggle the wheel a little to free it completely from its fixing. When this is done it’s a simple job of attaching the spare wheel – make sure that the holes in the wheel line up with the fittings on the axle plate and replace the wheel nuts. If you have locking wheel nuts, then when these are in their final position, you’ll need to use the special key to secure them in place. 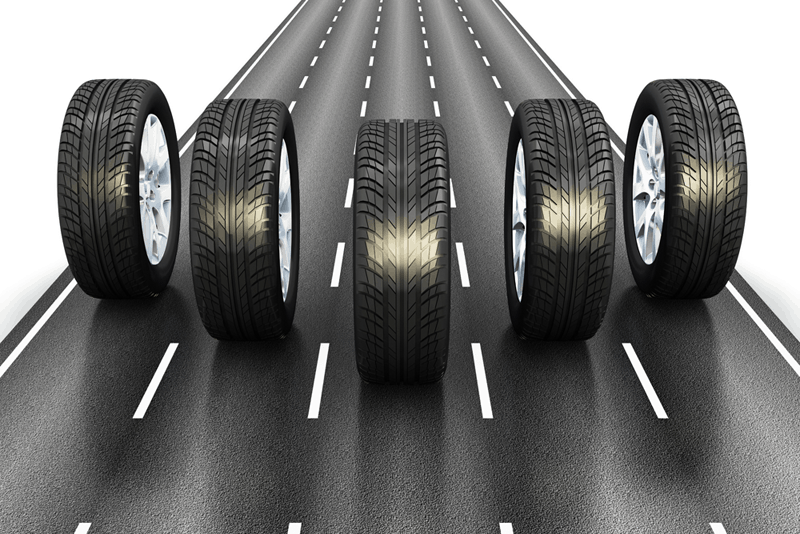 Most cars provide you with spare tyres that are of the same standard of those that are supplied for road use. However you will need to visit a tyre specialists after changing a tyre as you’ll need to get the damaged tyre repaired so you can use it as your spare – you never know when you might get another puncture and if you’re caught with no spare then you’ll more than likely end up stranded and in need of a recovery vehicle’s help to get you and your car home. 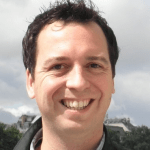 This entry was posted in Maintenance on 11 September, 2013 by Justin Smith.